Avery Shower Curtain - 72x72? CLOSEOUTS. 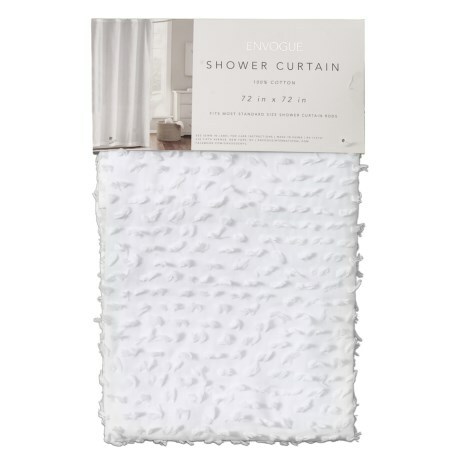 Dress up your bathroom with EnVogueand#39;s Avery shower curtain, crafted from textured woven cotton. Available Colors: WHITE.